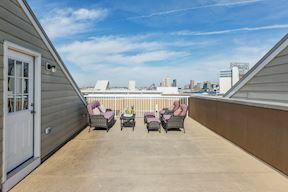 Come visit this modern 3 bed, 3.5 bath home that boasts 2,000+ square feet, 4-car parking, a back deck designed for summertime barbeques and huge rooftop terrace with water views that is calling your name. 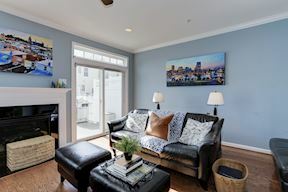 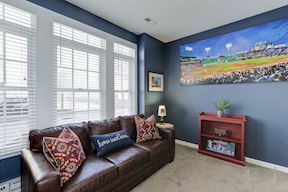 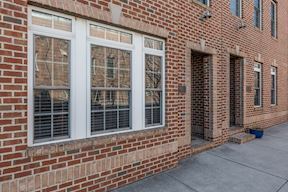 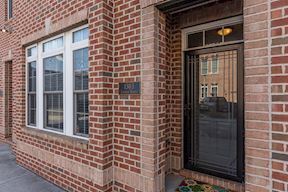 This brick-front townhome boasts breathtaking, panoramic views of the city that include the downtown skyline and Inner Harbor, Fells Point, & Canton. 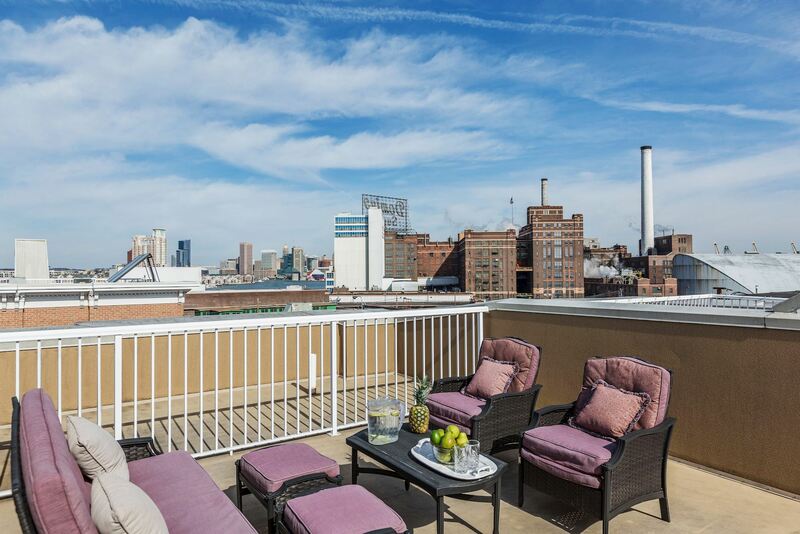 This is the perfect setting for watching the fireworks on the 4th of July and New Year's Eve. 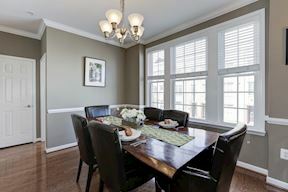 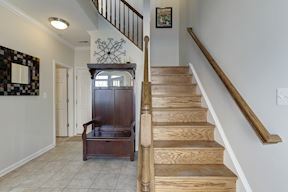 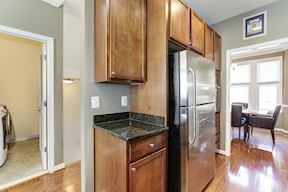 The main level showcases gleaming wide-plank hardwood floors and crown molding. 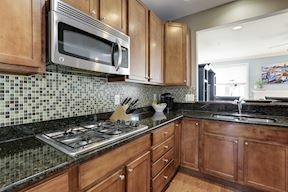 You will be in awe of the gourmet kitchen hosting granite countertops, stunning stainless steel ENERGY STAR appliances, a modern tile backsplash and an inviting breakfast bar that blends into the large living room with recessed lighting. 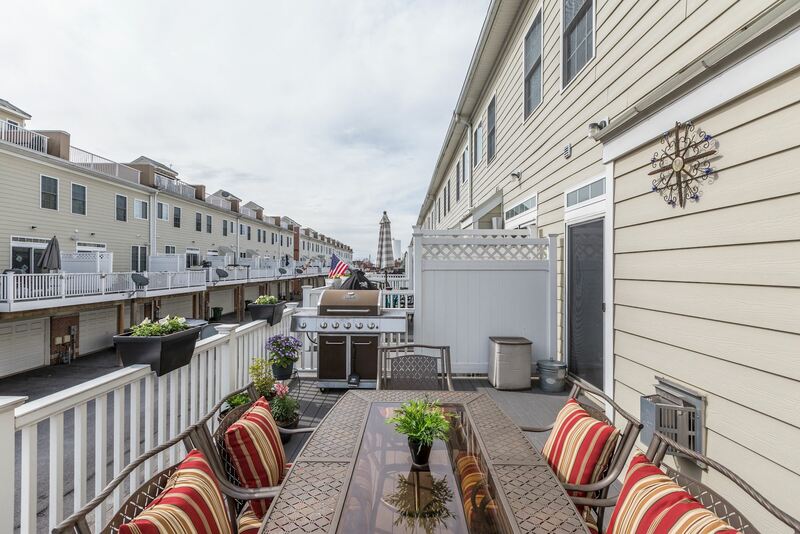 Enjoy the sunshine on the back deck for convenient afternoon grilling. 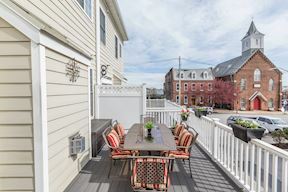 This spacious Trex deck overlooks the alley shared with and only travelled by the other neighbors on the block. 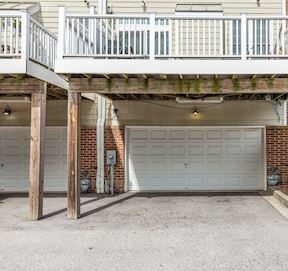 Parking is paramount in the city and that is evident here with the 2 car garage and 2 car parking pad below the back deck. 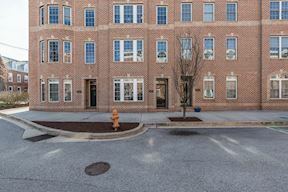 Additional street parking in front of the home is provided for residents and guests. 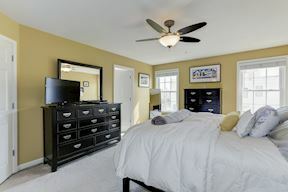 The third level includes two large bedrooms and two full baths. 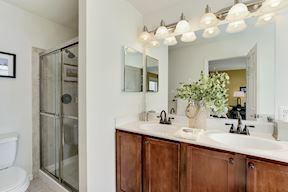 The master includes a massive walk-in closet, a soaking tub, plus his and her sinks. 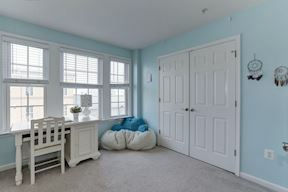 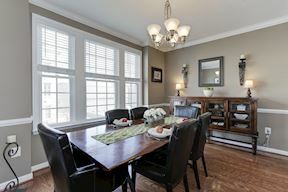 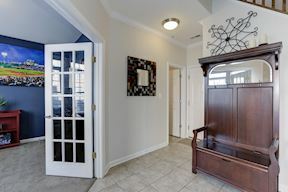 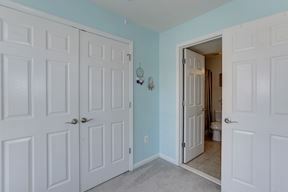 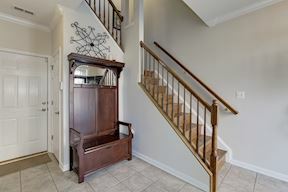 Additionally, there is a third, entry-level bedroom off the foyer, located next to a brand new full bathroom, that can easily function as an office, den or gym. 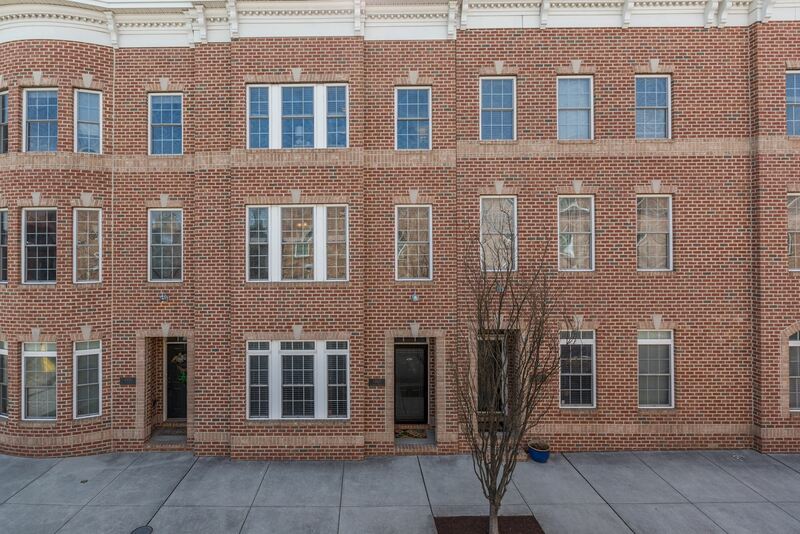 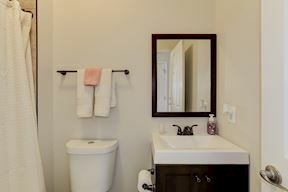 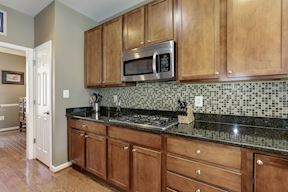 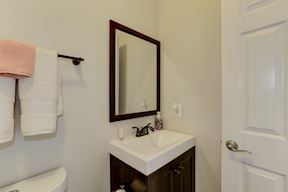 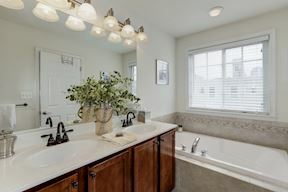 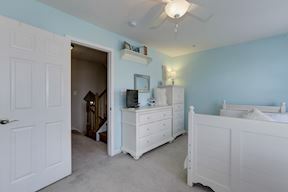 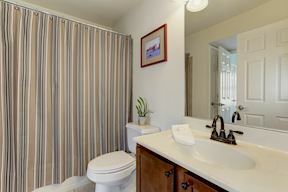 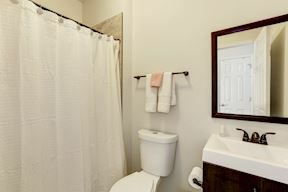 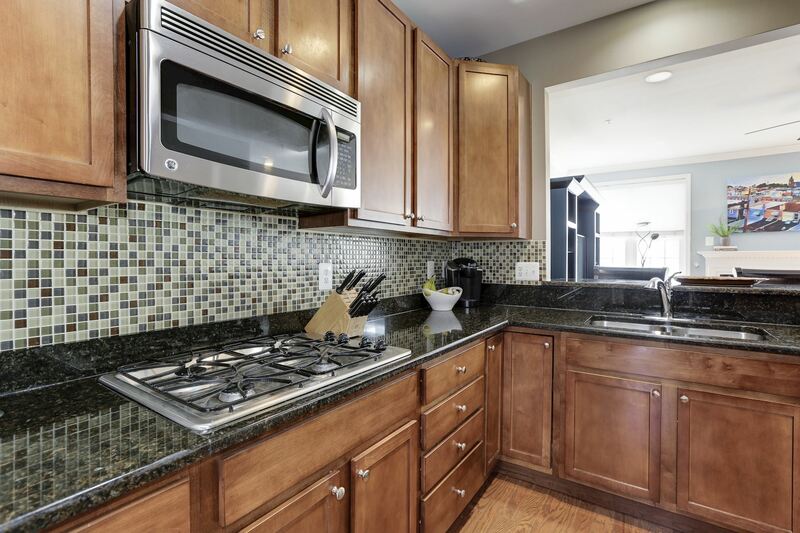 This beautiful townhome features bathrooms and closets on every level. 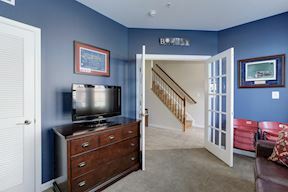 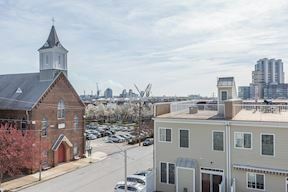 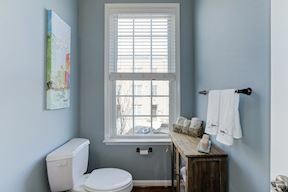 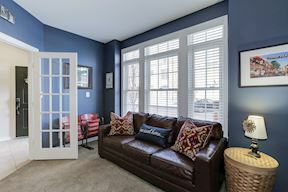 This location, nestled in the quiet 1-way street in active neighborhood of Locust Point, provides easy access to I-95 and Harbor Tunnel, for convenient access to Canton and Fells Point. 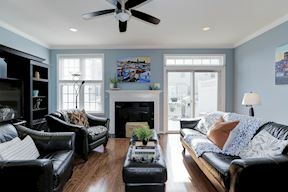 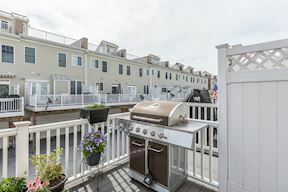 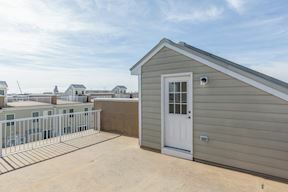 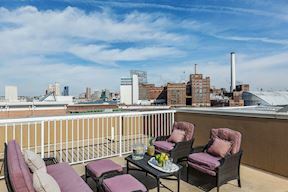 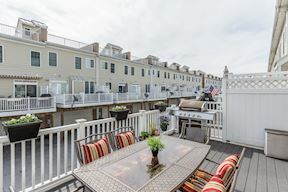 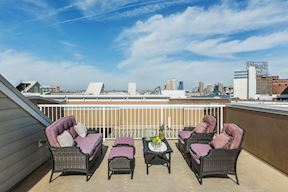 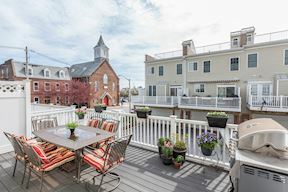 Bask in the luxury of watching the sunset from your rooftop terrace, walk to the local Saturday farmers market at the Museum of Industry or run along the water or around Fort McHenry when the mood strikes. 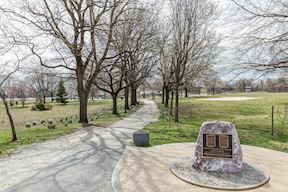 Meet new friends at the dog park one block away, or take a quick walk over to Latrobe Park just a couple of blocks away where you can find a playground, turf field, brand new field house for outdoor concerts, bathrooms, basketball, tennis and volleyball courts. 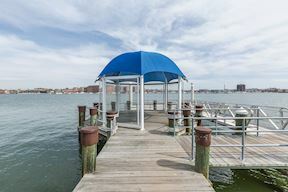 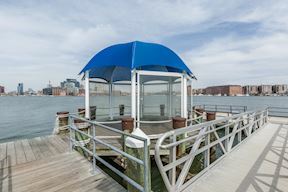 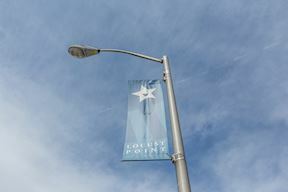 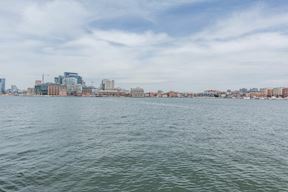 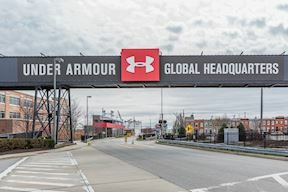 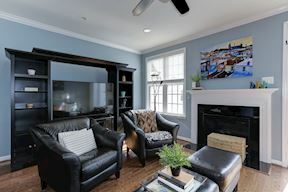 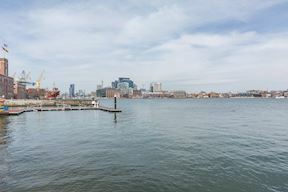 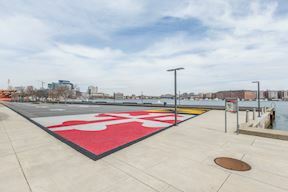 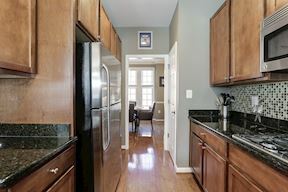 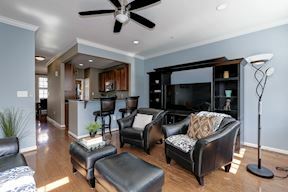 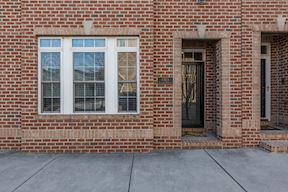 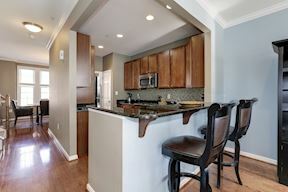 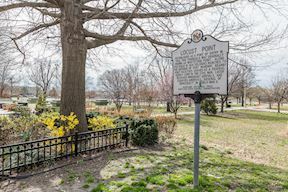 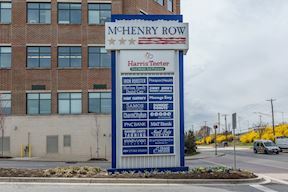 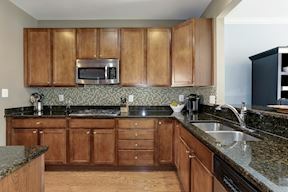 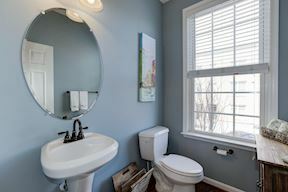 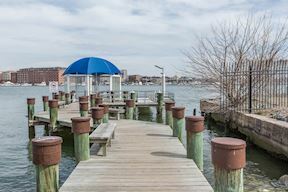 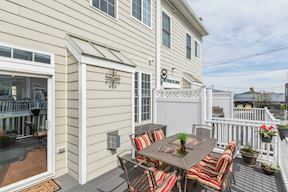 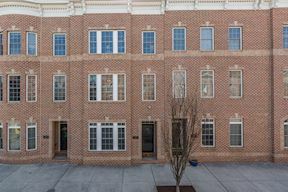 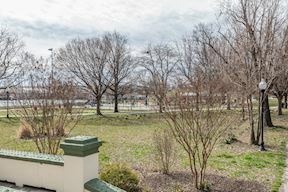 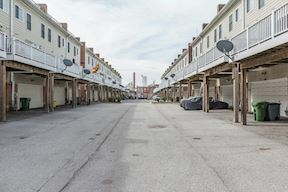 Leisurely stroll to the Harris Teeter grocery store at McHenry Row Shopping Center, hop on the free charm city connector at the Tide Point Water Taxi, located on Under Amour's campus next door to your block, or sit outside at one of the numerous Locust Point restaurants. 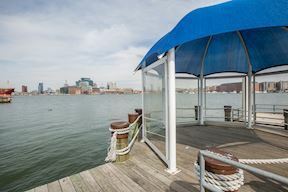 From the sweeping rooftop views of the iconic Domino Sugar sign to the comforts of urban living in the friendly pocket of Locust Point, you will take pride in being part of one of the city's best communities! 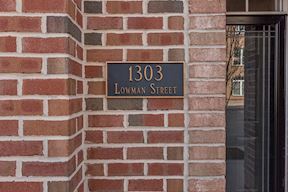 See you soon at serene 1303 Lowman Street, where city living is easy and entertaining is ideal! 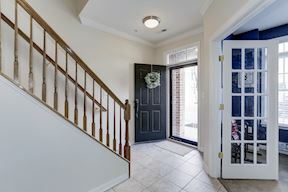 Enter from the 2-car garage + 2 parking spots too!